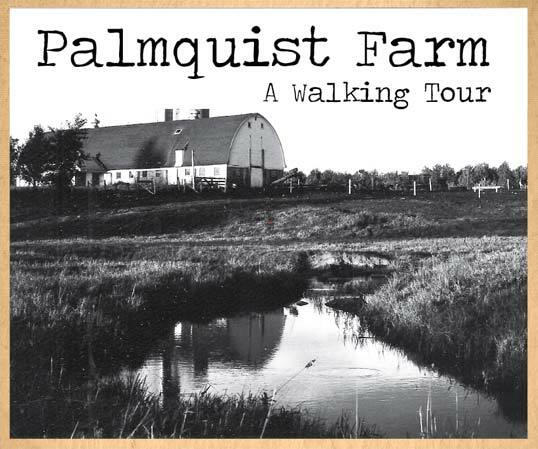 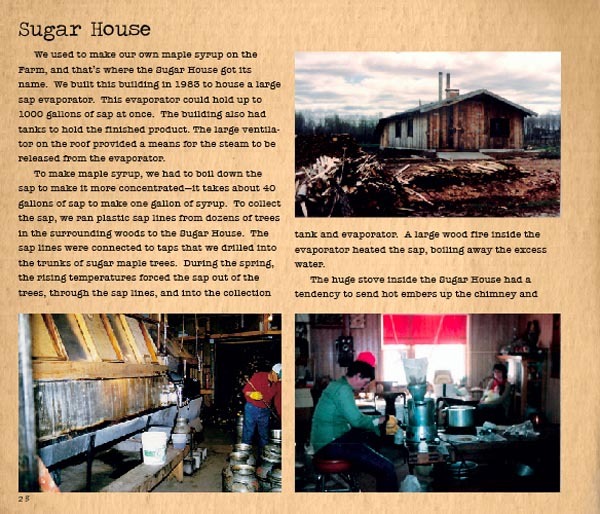 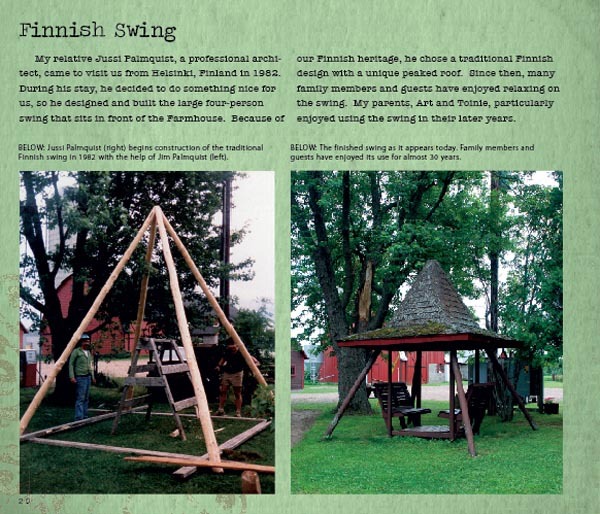 Explore the history of The Farm through the voice of Jim Palmquist, owner, operator, (along with his wife Helen) and grand storyteller of Palmquist Farm. 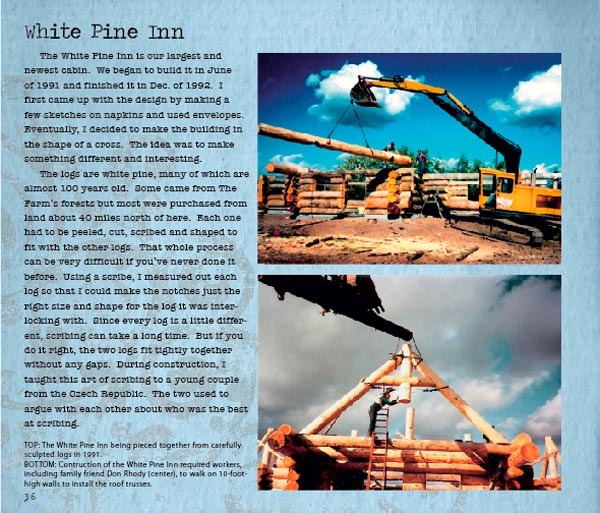 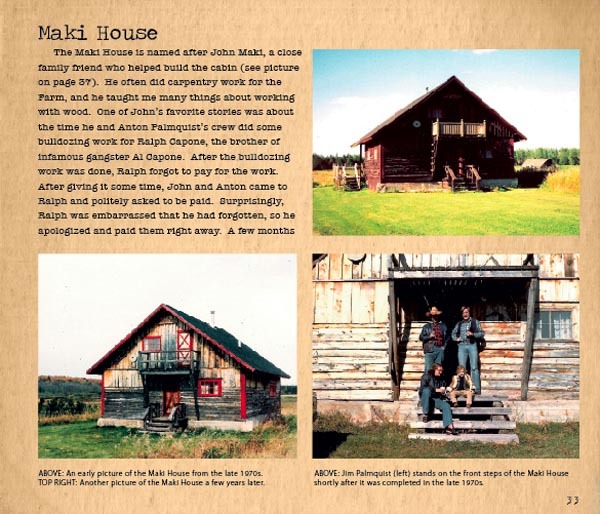 Discover which cabin was booked before it was build. 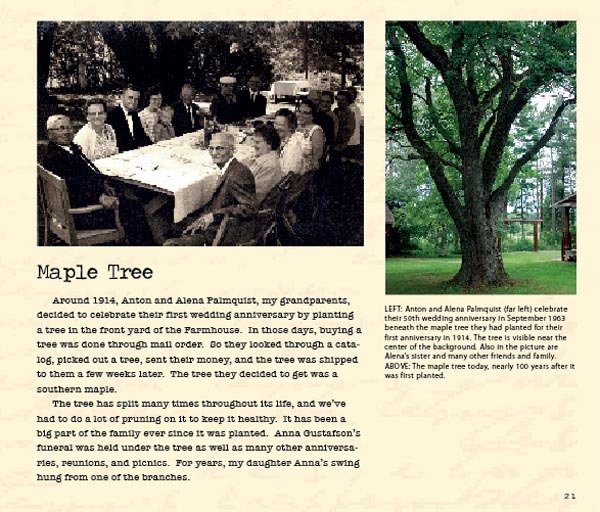 Learn why the maple tree in front of the Farmhouse is called the Anniversary Tree. 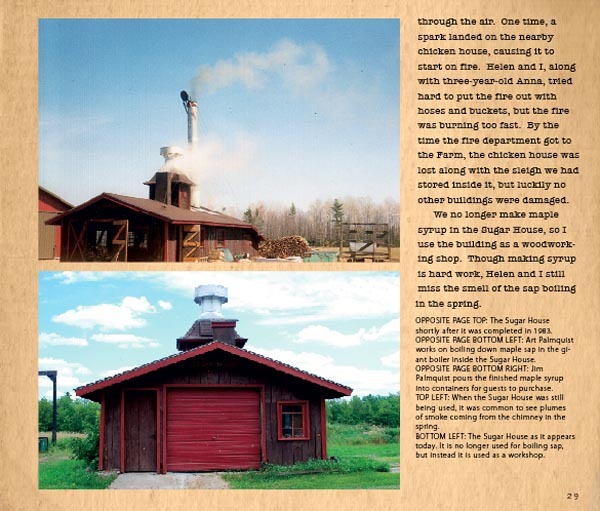 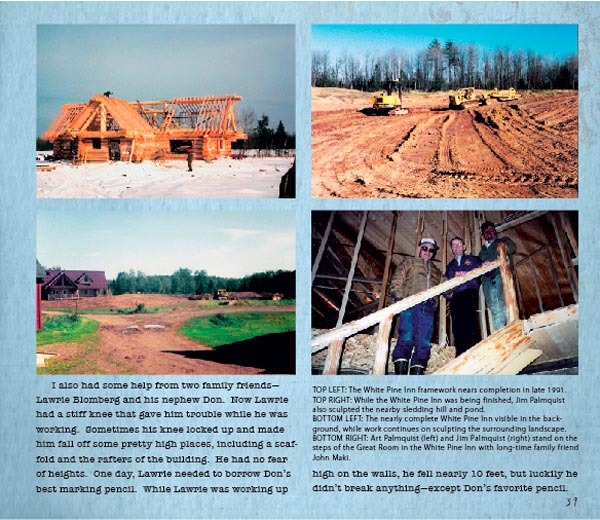 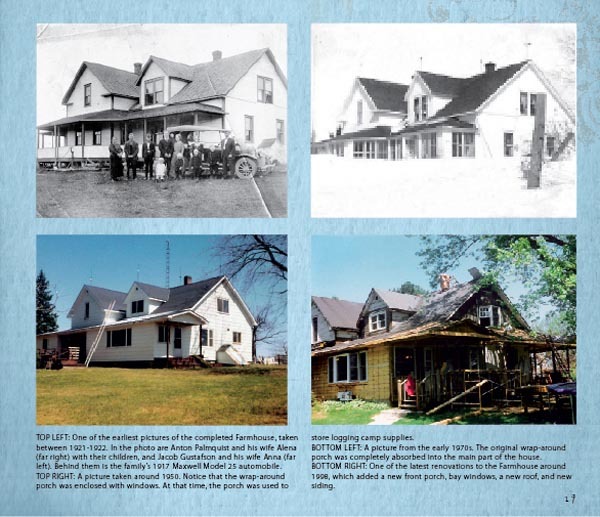 Find out how the Palmquist family got into the hospitality business in the first place along with many more stories that make each building at Palmquist Farm come to life. 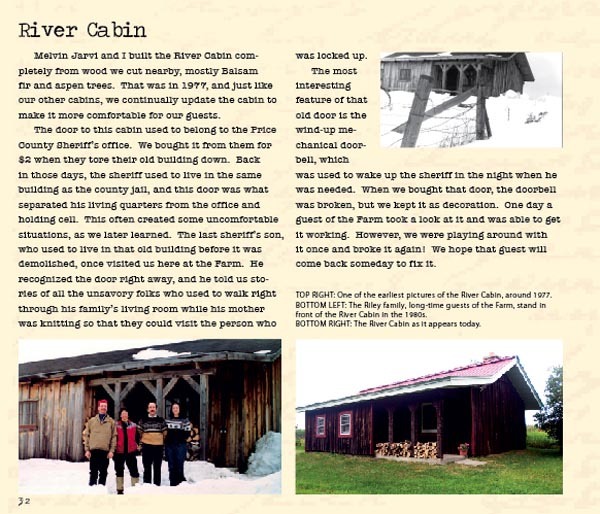 Go here to read the first section of the book. 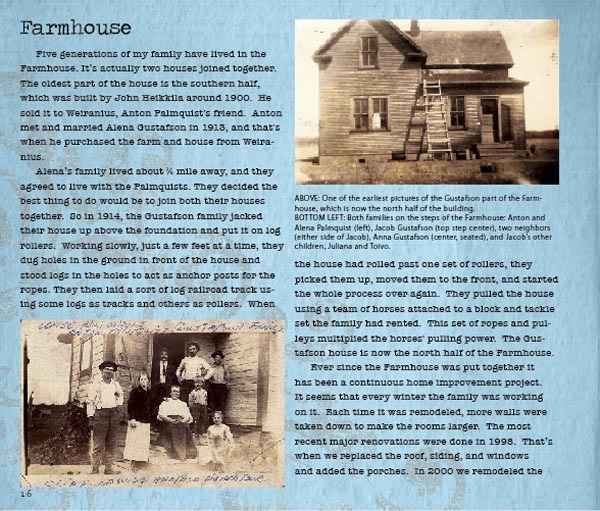 Click on an image thumbnail to see a larger version.